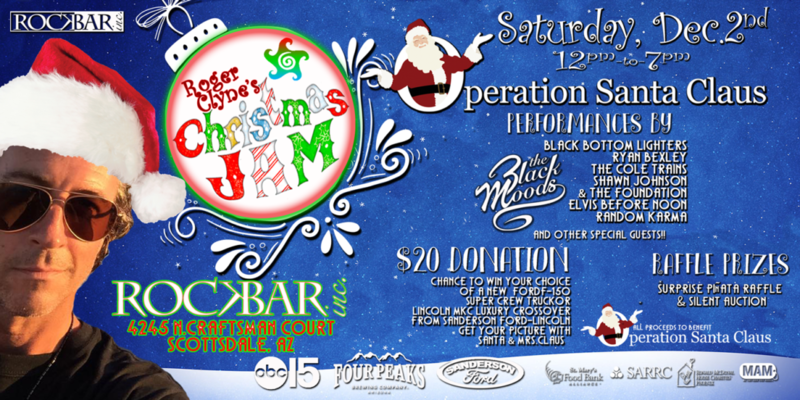 Join Rockbar inc. along with Four Peaks Brewing Co. and Sanderson Ford AZ for the annual drive to support our friends at OPERATION SANTA CLAUS. And get your Picture taken with SANTA & Mrs.Claus!! 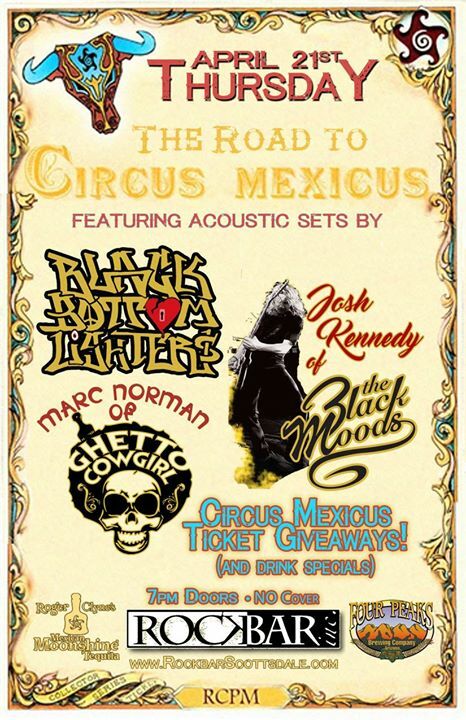 Circus Mexicus “In The Round” with Shawn Johnson at Rockbar! PLUS a couple SPECIAL GUESTS! !